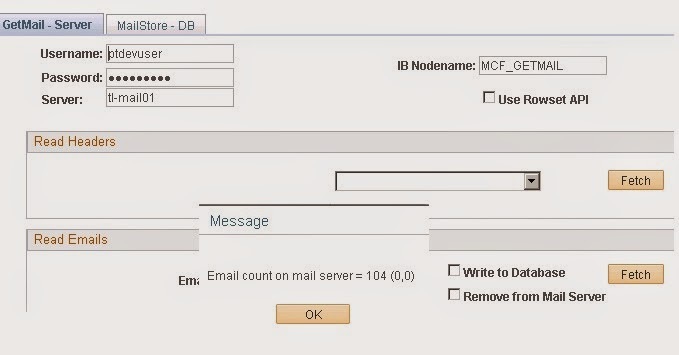 IMAP setup has become very interim in PeopleSoft to make it more user friendly for clients to have approval and reject buttons on the mail only. Here I am going to only explain the configuration of IMAP and POP3 protocol with PeopleSoft. I am considering imap.gmail.com as the imap server. First of all download the certificates from google.com by logging into gmail and import through PIA. 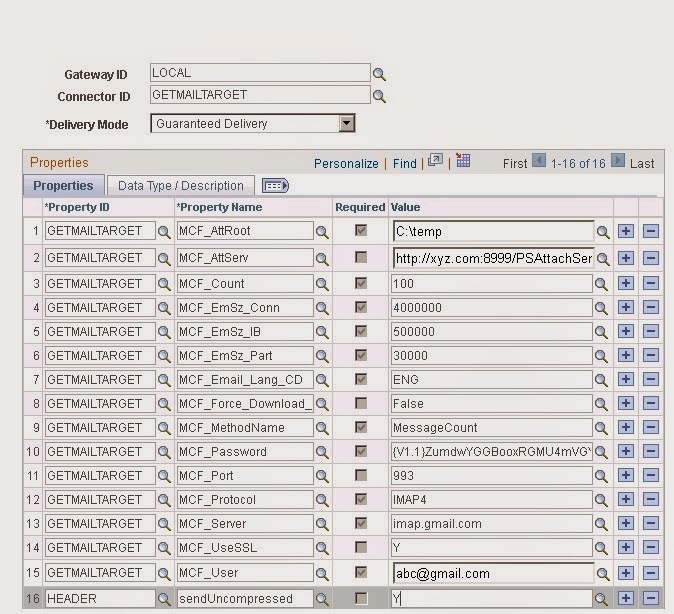 Go to the connectors tab and make the configuration as shown in the below screenshot. After making the required entries save the page. Then fetch the message count, if it gives the count then the setup is complete. In a future everything is going to be automatic, connected and digital, embedded system engineer’s duty will be immense. An embedded system has great scope in future. Embedded Training in Chennai may get you placed in the good company. My husband is a programmer and I hope he will explain to me the things that I don't understand. Thank you for sharing this information. I'm glad that you've added these images in your article. The strategy you have updated here will make me to get trained in future technologies. By the way you are running a great blog. How to import certificates in PeopleSoft.